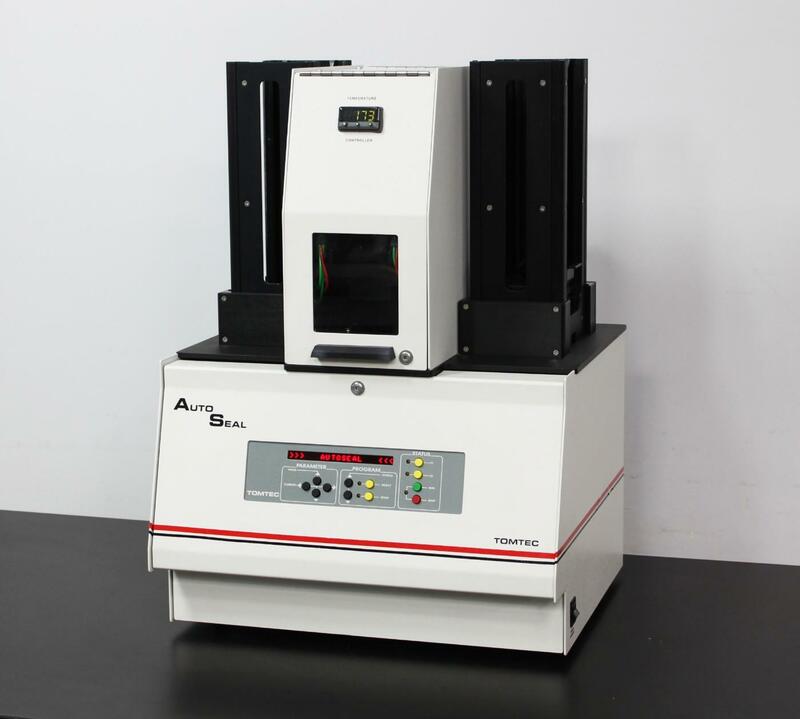 Tomtec 710 Series AutoSeal Plate Sealer Microplate Assay 90- 386- 1536-Well . New Life Scientific, Inc.
operation, the Series 710 AutoSeal is both flexible and reliable. from its environment, thus negating any possibility of cross contamination. but also delivering consistent seals and minimizing thermal residue. time, are quickly and easily defined via the AutoSeal’s intuitive user interface. suitable for a wide range of applications, ranging from general long-term storage to microorganism growth.